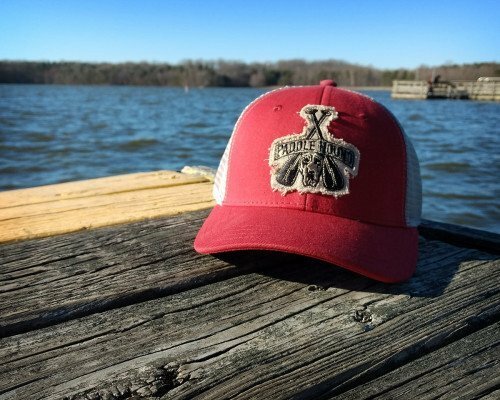 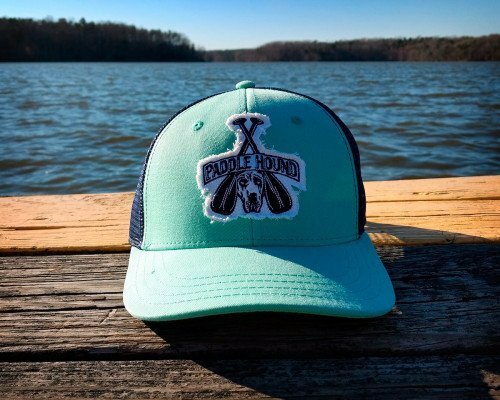 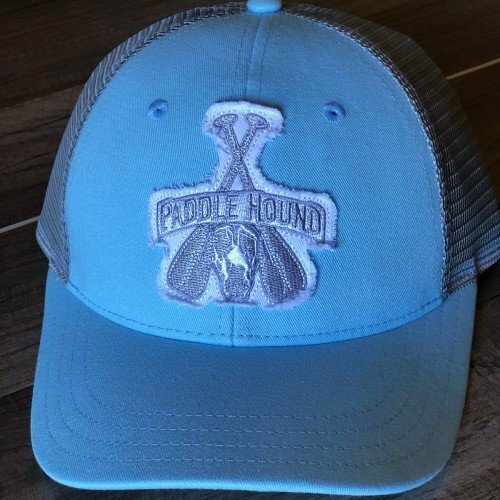 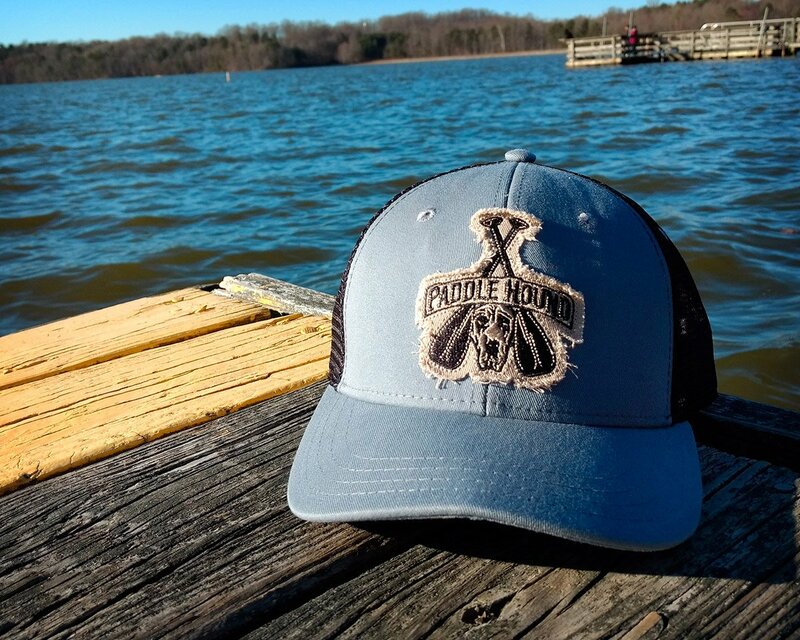 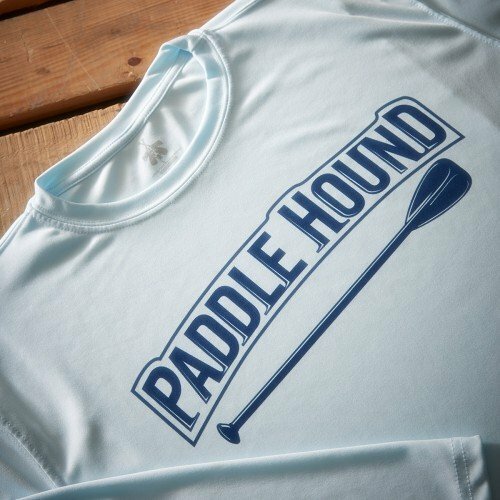 All Paddle Hound lids are high quality 5 -panel construction, structured low crown hats. 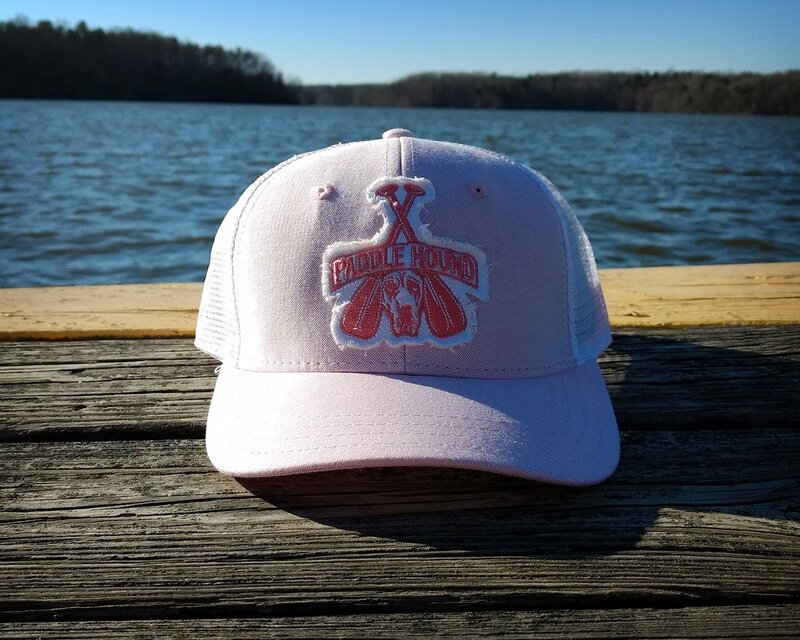 All hats have a slight curve to the visor, but visors are somewhat flexible and can be flattened out if desired. 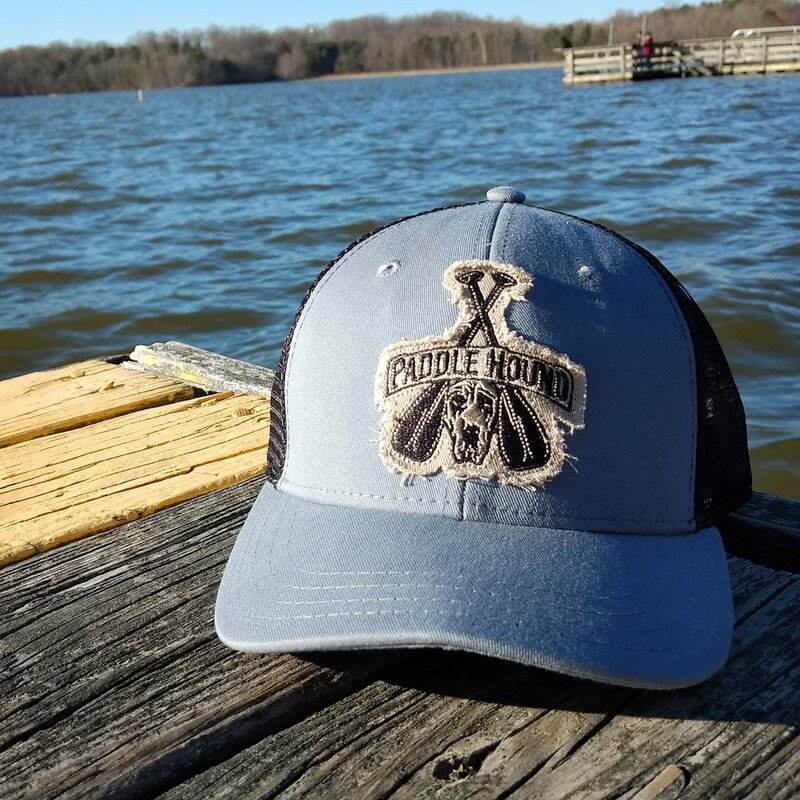 All Paddle Hound lids are high quality 5-panel construction, structured low crown hats. All hats have a slight curve to the visor, but visors are somewhat flexible and can be flattened out if desired.